The following is the set-up procedure for a desktop computer running a MicroSoft operating system. Any other application will be similar, but not exactly the same. If you have access to a desktop, follow the steps below to learn about the features, and then download the apps for your pads and/or phones. The on-line instructions are very good, and once you understand the flow, loading the other apps will be much easier. 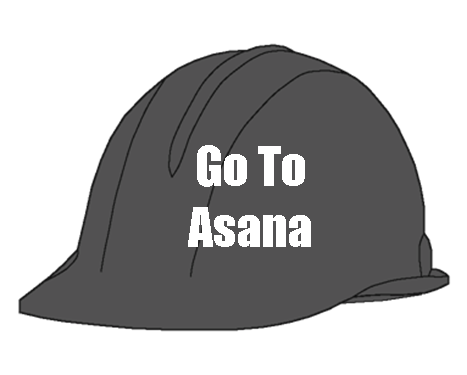 Go to the Asana website home page and follow the steps to open an account. 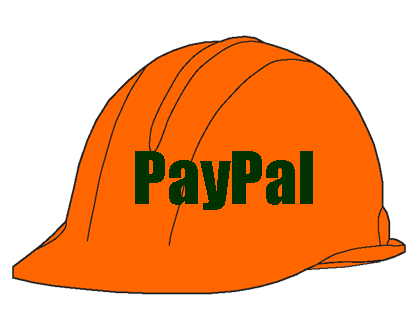 Register using business e-mail address. 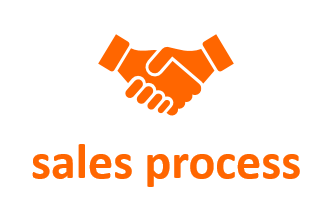 Confirmation is sent to your business e-mail account. Complete the sign-up process there. 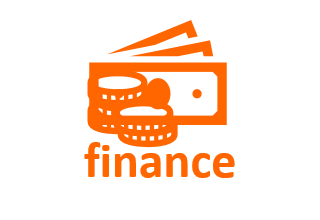 There are many ways to set up the account. 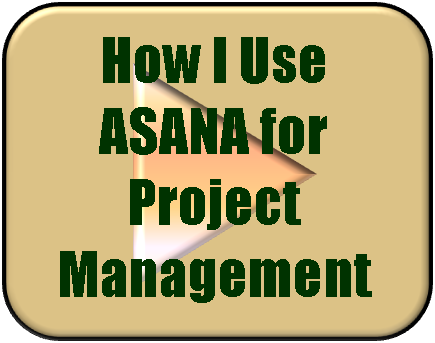 You are encouraged to explore the many features of Asana after you learn to use the account. For now, set it up the way I suggest, as the information on this page will be based on the way I have set up the screen. 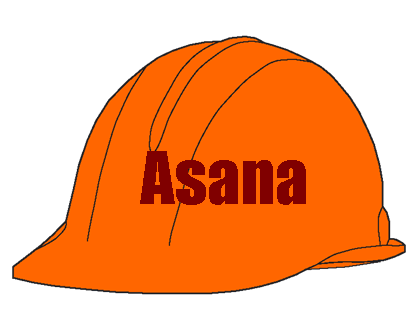 When you first come into the Asana window, you will view two panes. The left pane is the control page dashboard and the right pane is the activity field. At the bottom of the dashboard pane is a button with your name and a down arrow. Click on the arrow and open the Account Settings. Click on Themes. Select Business. Close the window. At the bottom of the activity pane, click on "Quick Add". In the Name field, enter "Set up screen for my company". 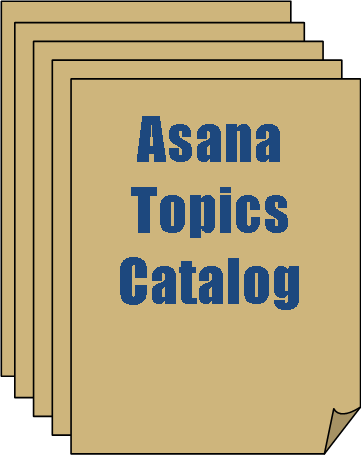 In the Notes field, enter "Practice using the Asana application". dashboard, activity screen, detail screen. Click on the Due Date and set the date of this task for two days from now. Click on the Sub-Task icon and add the sub-task "Learn to use the sub-task menu" now. Click on the Tag icon and apply a special tag to the task. Type "Admin" as the tag name. Click on the Attach File icon and note that you can add files from your computer or from Dropbox. More information about Dropbox can be found elsewhere on this website or at http://www.dropbox.com. 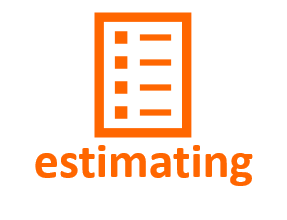 You will use this feature to add plan files, pictures of framing, or even live Excel, PowerPoint, Project or many other useful applications. 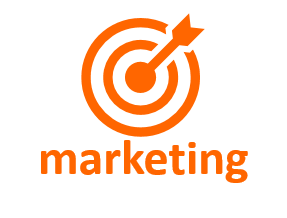 Followers are individual e-mail addresses that will be able to view and will receive updates on the task. You add them by inserting their e-mail address. They receive an invitation to join, and can do so or not. Add a follower to this task now. Add a time-stamped comment by clicking in the Write a Comment box. Any follower of the task can also add comments to the task. Insert the comment in the box and then click on the blue button to save. Add a comment to this task now. At some point, you will want to organize all the tasks you have added. Nothing could be simpler. Go to the task space in the middle screen. Click on an empty line as though you were adding a task. Enter the name of your category (i.e. Wee2 -2 or Finance). Enter a colon at the end of the word. The entry moves far left and is a category head. You can now grab tasks that belong in the category you just created and move them to that category. Move your mouse to the line number corresponding to the task you wish to move, click to grab the line and move the task to a position under the category label. DONE. Currently, you have available a Personal Workspace. Here is how to add a Business Workspace. You can add a Workspace for each business you operate, but should be careful about adding too many Workspaces. 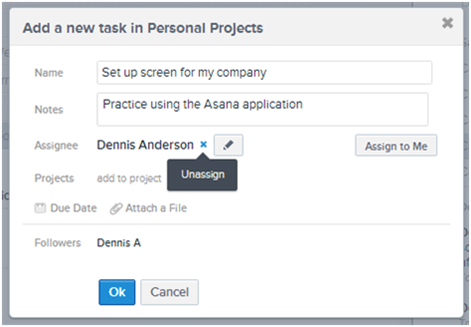 Some of the handy features (especially Duplicate Project) in Asana do not transfer between Workspaces the way they do between Projects. 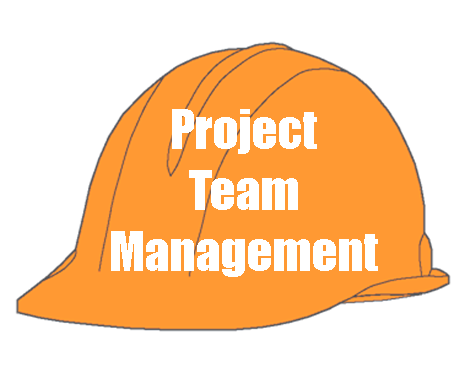 Use Projects for each job you are running. We will get to Projects next. At the bottom of the left pane, click on Your Name. In the window that opens, select New Workspace. 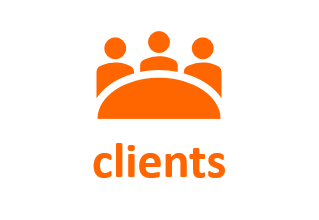 Enter the e-mail addresses of individuals you know will be involved on the company level, and to whom you wish to give total access. 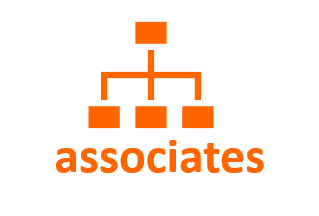 Designers, superintendents, secretaries, and bookkeepers could be included. You can also add or delete individuals later. Add at least one individual now by adding a name and e-mail address at this point. Look at the message that is defaulted and allow it or change it as you wish. In the left-hand pane, you should see the workspace, "Your Company", you have just created. Click on the name. 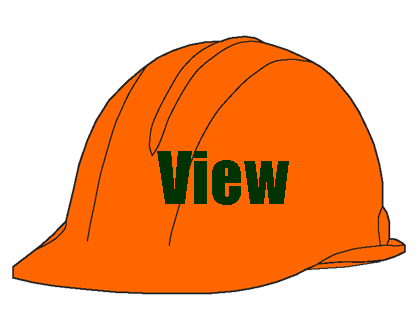 In the drop-down, click on "My Overview". This is the format you will want to use, showing your company workspace and your personal workspace. Click on the company workspace you just created. Under the name bar, click on the "+" next to Projects. 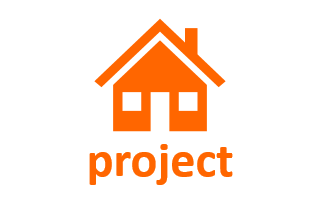 Add the name of a project on which you are currently working. That's all there is to it. 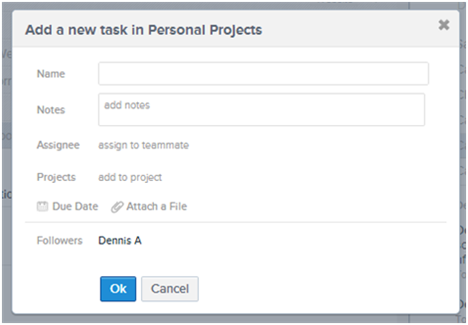 You can now start adding tasks, giving those tasks a timeframe, assigning the task to yourself or members of your team, and tracking the tasks to make sure they get completed. 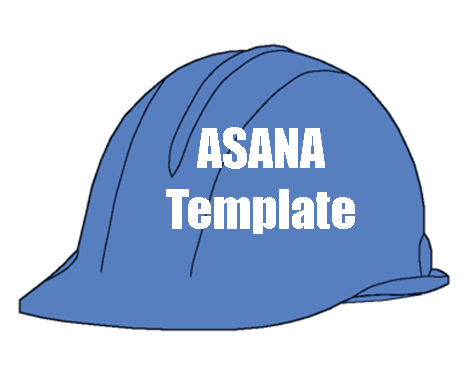 Builder-Resources has built a template that documents 323 of the steps in building a project, which we will add to your Asana account for you. 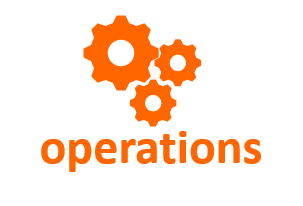 The cost of this service is only $68.00, and it will save you hours of work and get you managing your jobs instead of setting up the application. 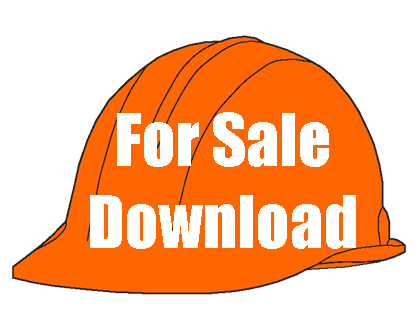 Go here to get more detail on this valuable service from Builder-Resources. Add Task 1 to the project. Assign that task to yourself. Add Task 2 to the project. Assign that task to a co-worker. Add Task 3 to the project. Add a tag to the task. Attach a file to that task. Add a follower to that task. Mark task 3 as completed. 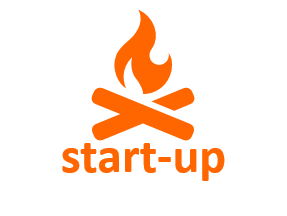 Add a category called "Startup" to the project. 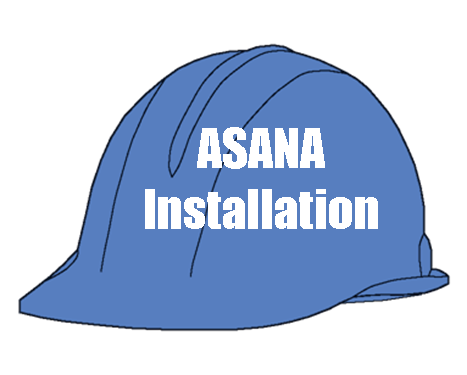 Click on the HELP tab at the bottom of the left pane and read about Asana's advanced features. 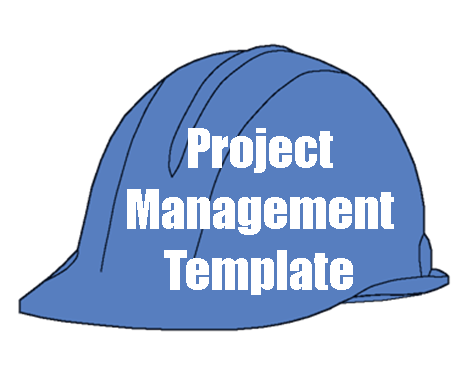 How can I get the Project Management Template Installed?